You are here: Home / Blog / Free SVG Cutting Files Sites. Cut That Design – This is us, since Feb 2018 we have been adding lots of Free Cutting Files to the site, we also have a blog with tutorials and more. Designbundles.net* – This site has a freebie design every Friday – plus some files that are ALWAYS free. Plus they have a wide range of SVG cutting files in their Crafters section. 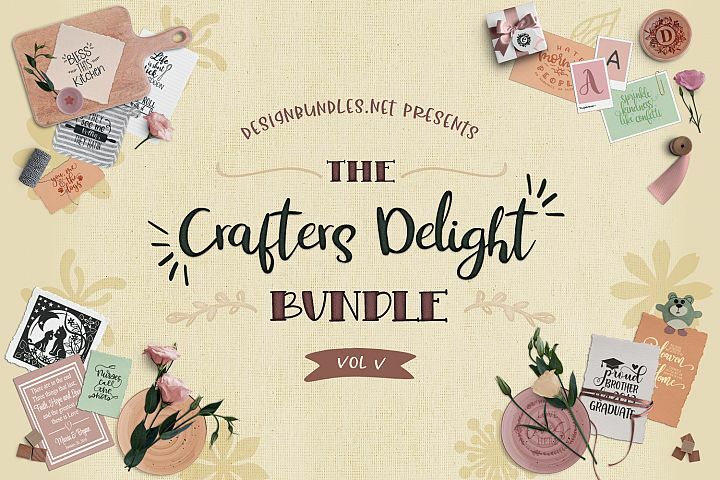 Craftbundles.com* – This site has an expansive freebie selection, plus their bundles are great value for money. 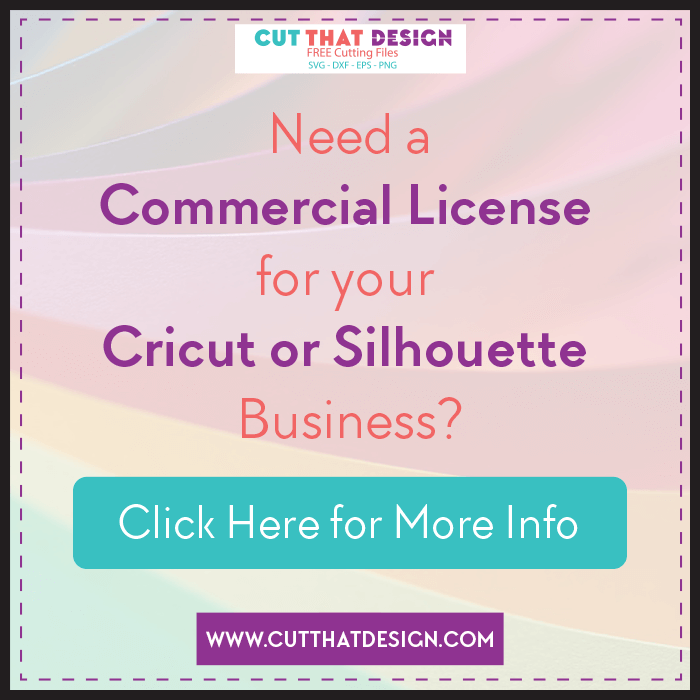 Cutting for Business – This site has Free for Commercial Use files (please read License info on the site), as well as some awesome tips if you have a Cricut or Silhouette based business. Get Silvered – Free Printables and SVG files plus lots of fun project ideas. Monica’s Creative Room – Free cutting files and more. Kadoodle Bug Designs – Really, Really Cute Designs and a weekly cutie freebie – It’s impossible to resist. SVG Cutting Files.com – A selection of Freebies and Paid for files. Free SVG Blog – Lots of freebies to sink your teeth in to! Bird’s Cards – A lovely selection of free and paid cutting files. https://catycatherine.com/ – This site offers a ‘Flash Freebie’ everyday. Simply Crafty SVGs – Some lovely Free 3D SVG files on this site. 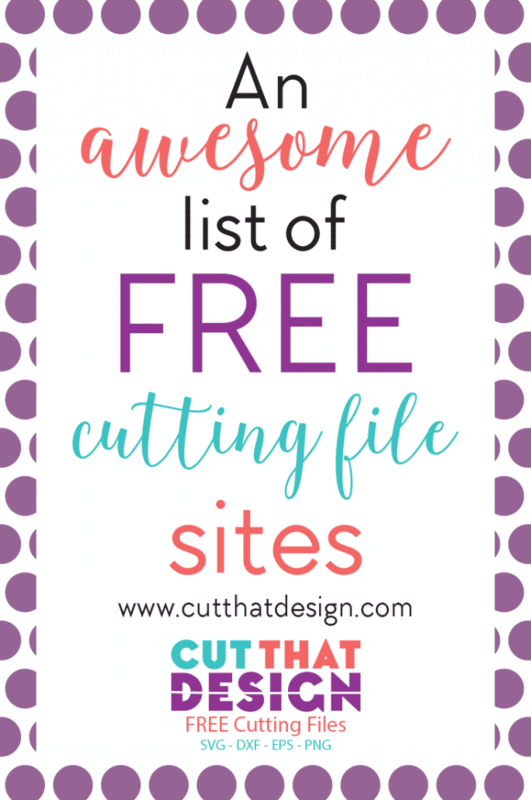 That’s my list so far, I think that will keep you busy for a while, please comment below of any awesome Free SVG Cutting File sites and I’ll add them to my list. Finally here are some more Silhouette Project Ideas. Feel free to share your creations with me on Pinterest,Facebook or Instagram, I’d love to see!